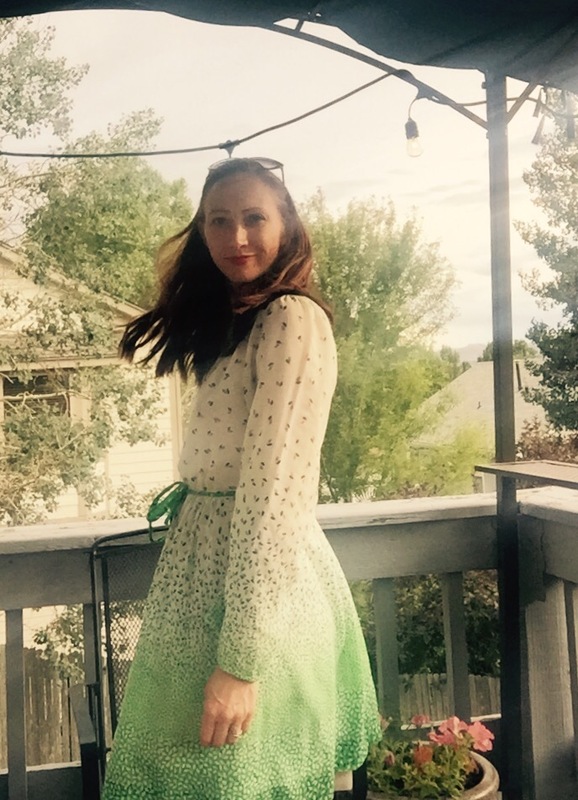 This ‘I live on a communal farm in NoCal circa 1974’ dress is an absolute summer favorite. A little sweet, a little cool, but better than either sweet or cool alone. Vintage. No brand. The best. Next Post Ootd: I’m not sweating. It’s Glow.